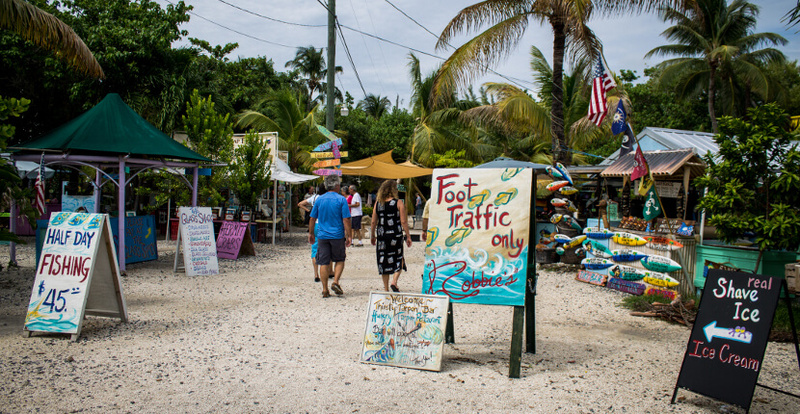 Take a Ferry to Key West for the Ultimate Naples & Marco Island Day Trip! 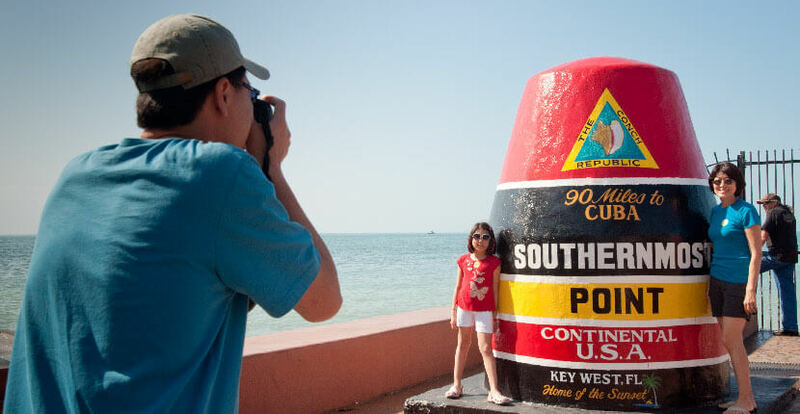 Visit the southernmost point in the United States during your Naples and Marco Island, Florida vacation. 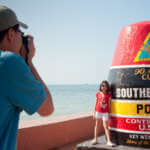 A cruise on the Key West Express ferry is the fast and fun way to visit Key, West, Florida. 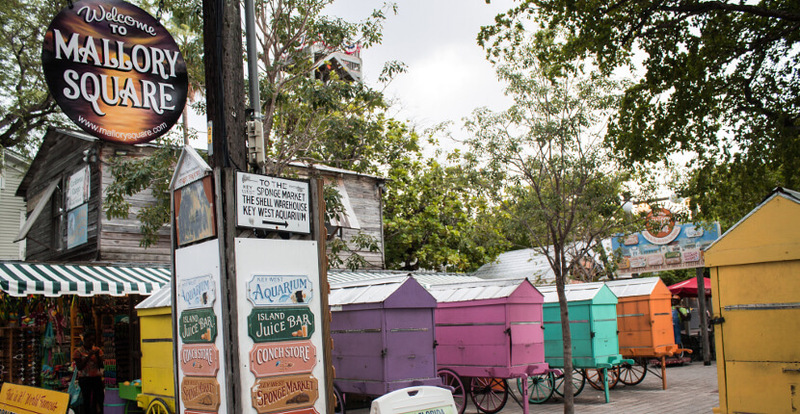 From lazy lounging on the beach to exhilarating activities on the water, there’s always something fun happening in Key West. 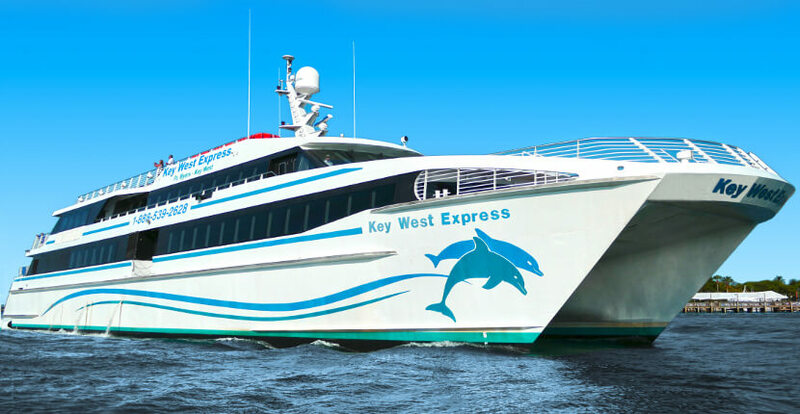 Passengers leave in the morning and are in Key West for lunch when traveling aboard the jet-powered vessels of Key West Express. 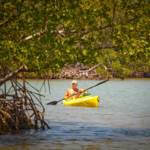 Ferry’s depart from port early each morning and return in the early evening the same day. With sundecks, flat-screen TVs and complete bar & food service available, your journey will be more enjoyable than ever. 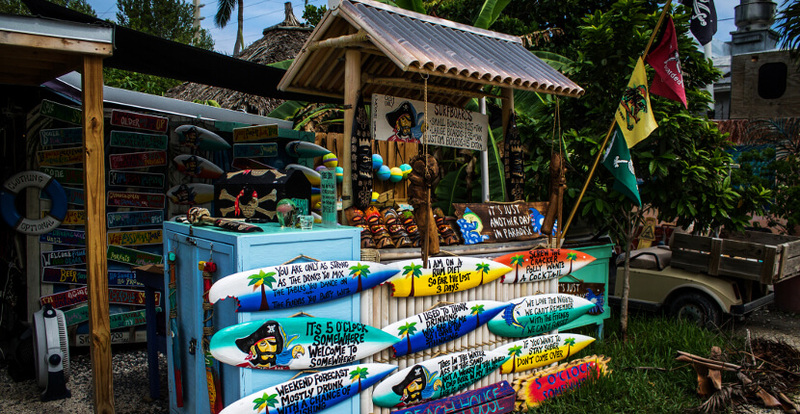 Stay for just a day, or extend your stay to explore all that Key West has to offer and make the return trip on your specified date.Read our blog article about Key West Express here. 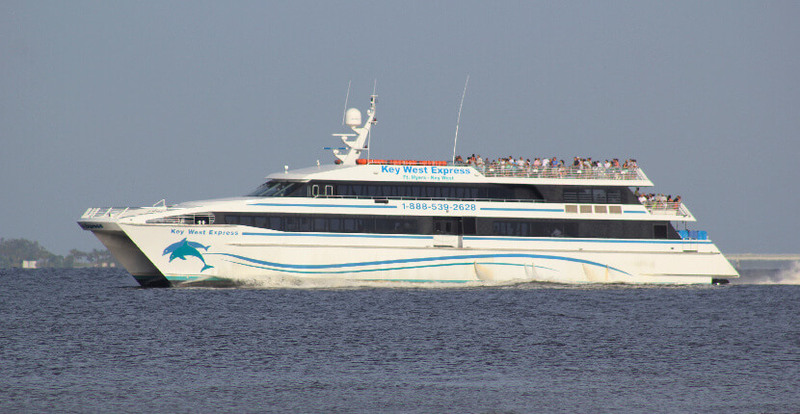 The Key West ferry cruises from Fort Myers Beach year-round. 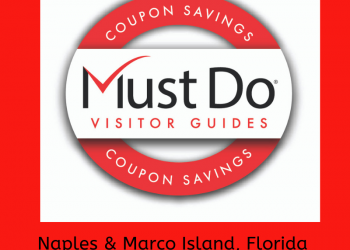 Service from Marco Island is normally only offered during the winter months so take advantage of this terrific opportunity and book your reservation now! Ticketing and boarding begin promptly one hour prior to scheduled departure with the last call for all passengers to be aboard 30 minutes before scheduled departure. The ship is handicapped accessible to the area of the main deck. The crew is ready and able to assist you if needed. There are not elevators to the upper decks, so access to these areas is limited if you are not mobile. You may bring a standard sized, single person riding fixture aboard. In Key West the Ferry docks at City Bight (i/o Flagler) Ferry Terminal – Historic Seaport. 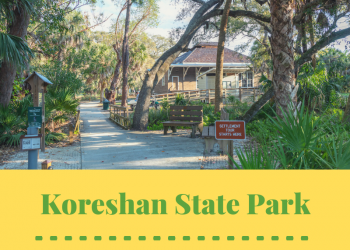 There is transportation available to downtown, or it can easily be walked. 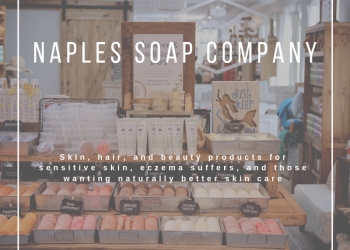 Get information and ideas before you leave with links to local businesses, entertainment, event calendars, and general information.